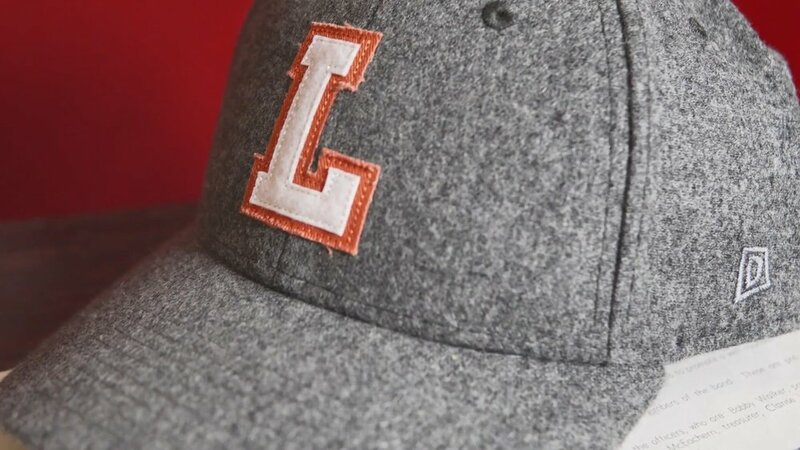 The Guardians of Landon — DOME HEADWEAR CO.
Our ‘Every Hat Has A Story’ Documentary Series premieres this Saturday, November 17th with our first feature presentation, ‘The Guardians of Landon High.’ In 1927, three new high schools opened in Jacksonville, Florida to accommodate the city’s growing population. Andrew Jackson High School, named after the 7th President of the United States and the namesake of our city, served the north side of the city. Robert E. Lee High School, named after one of the most well-known Generals from the Civil War, opened on the west side of town. The third high school, which was the smallest of the three, was named after a lifelong educator and female pioneer in Jacksonville education, Julia B. Landon. Though both Lee & Jackson remain open today, Landon High School closed in the Spring of 1965. This film, produced and directed by Laurel Higman & Jason Myers, tells the story of Jacksonville’s Landon High School and how a small group of graduates have perpetuated the school’s legacy through a dedicated and close-knit Alumni Association.